Here, we continue to explore how to use Predix, GE’s platform for the Internet of Things, for creating .NET apps. Our previous article focused on deploying a simple ASP.NET app to Predix. 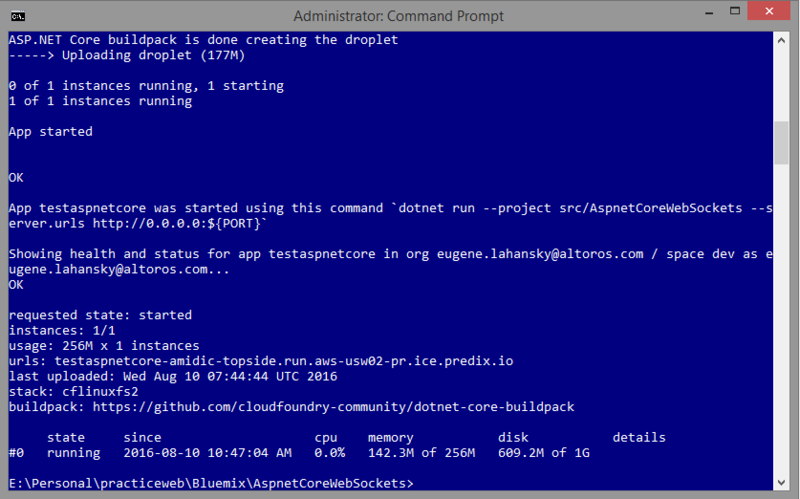 From this post, learn about deploying an ASP.NET Core 1.0 application that employs the WebSocket protocol. The initial plan was to create an ASP.NET application with SignalR and then deploy it to Predix. Unfortunately, SignalR is not included in the ASP.NET Core 1.0.0 version, so we used the native WebSocket support instead—Microsoft.AspNetCore.WebSockets.Server. 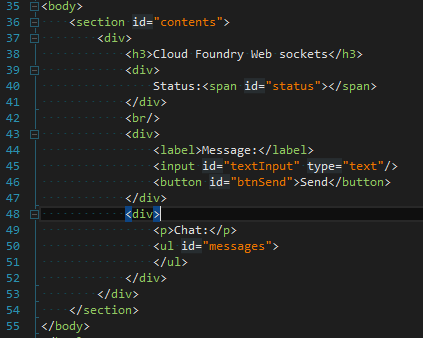 Go to Microsoft Visual Studio 2015 and create a new project using a standard ASP.NET 5 template. Compile and start the application to check if it works locally. Include the Microsoft.AspNet.Server.Kestrel dependency and the kestrel command. Make sure your application targets the dnxcode50 framework. After finishing the necessary preparations, you can deploy the application to Predix. Now, you can see the result in the browser. The source code for the tutorial is available on GitHub. At the moment, SignalR is not yet supported in .NET Core 1.0. 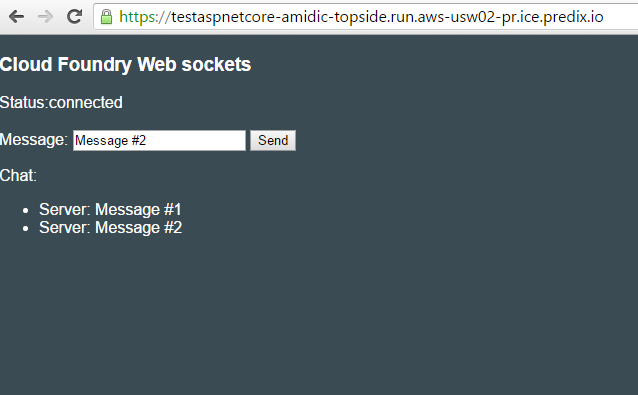 The good news is that the native WebSocket implementation—Microsoft.AspNetCore.WebSockets.Server—works perfectly on .NET Core 1.0, and no additional steps are required for running applications that use the WebSocket protocol on Predix. This post was written by Eugene Lahansky and edited by Victoria Fedzkovich. 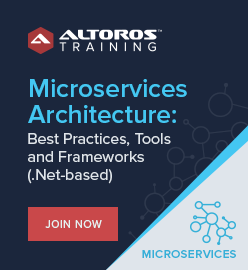 Eugene Lahansky is a Solutions Architect at Altoros. With his extensive experience in .NET programming, he designs and develops web-based software for Windows platforms. Eugene also works with the UNIX stack of technologies, including NGINX, Docker, and Node.js.